”Combining a virtual presentation with animated narration leaves nothing unclear when it comes to the different process stages and our competitive advantages. The virtual application has become a real “deal closer” for us. We recommend Premode with their knowhow and innovative production without a doubt. 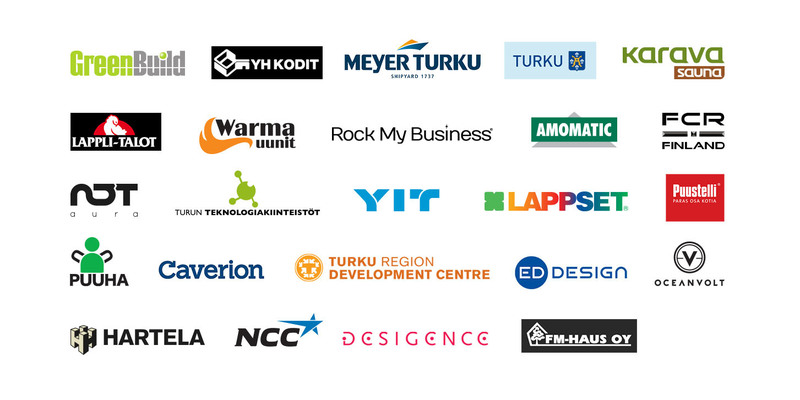 We wanted to market the economic life of Turku and improve the visibility of the companies in the area in a new and innovative way. 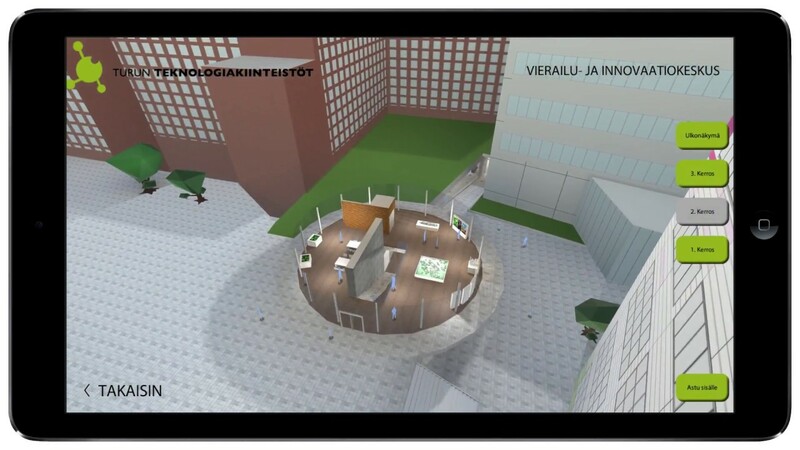 Premode Oy developed a virtual 3D presentation of the city of Turku and its surrounding areas for the website Visit Business Turku. It brings out the companies’ knowhow in a fresh and innovative way. Due to Premode’s innovative process description, we are able to inform our customers about what is going on under the housings of our products and to show them how everything actually works at any given stage. Combining a virtual presentation with animated narration leaves nothing unclear when it comes to the different process stages and our competitive advantages. The virtual application has become a real “deal closer” for us. We’ve found a completely new gear in our sales work and our customers have been very satisfied with the new service. 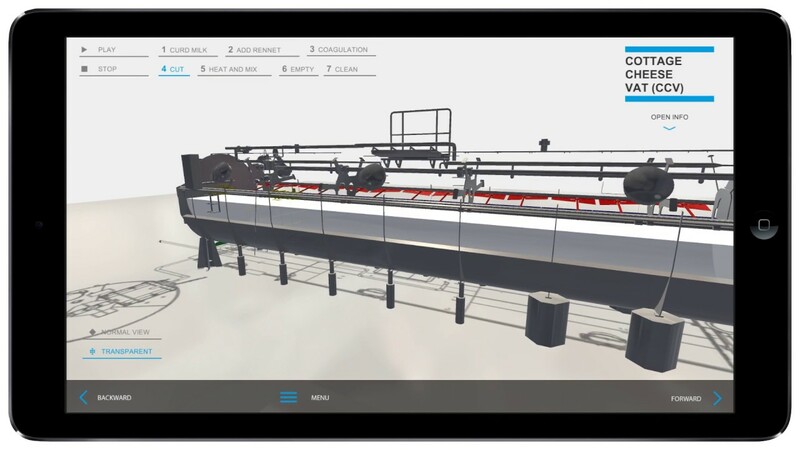 Premode has developed several interactive 3D applications for us over the course of our cooperation. Our private and corporate customers are now able to plan out the materials for their kitchen from the comfort of their own couches. 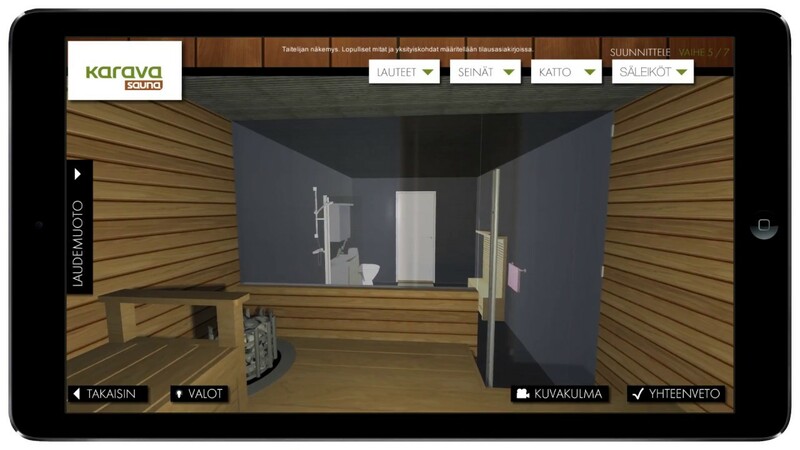 Premode produced a 3D sales configurator application for us which expedites and clarifies customer meetings and generates a considerable amount of added value for our brick and mortar store, trade fairs and website, allowing us to design a new sauna for our customers in an instant. 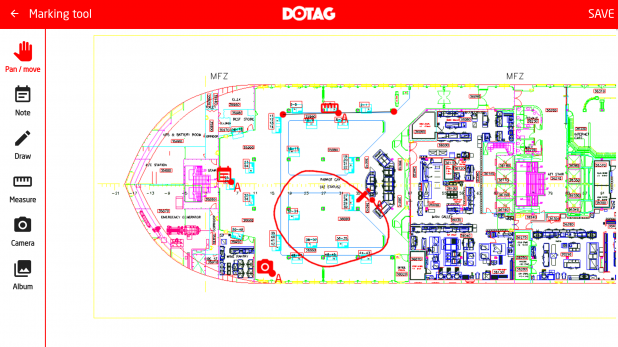 The application helps us and the customer to reach a quick understanding. We consider customer service to be very important. 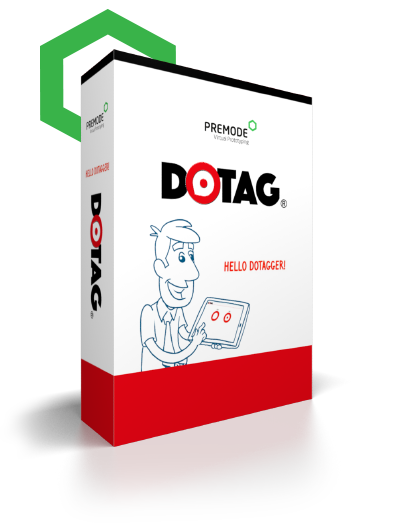 We can offer and present them with suitable product alternatives together with physical models, and the sales configurator helps the customer to see the whole much better. 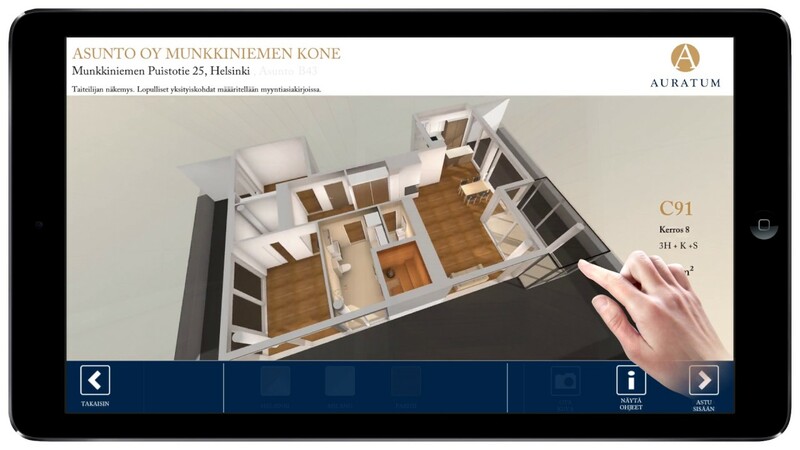 Together with Premode, we have implemented location ”visualizations” partly in a completely new way at our location of Munkkiniemen kone housing company. 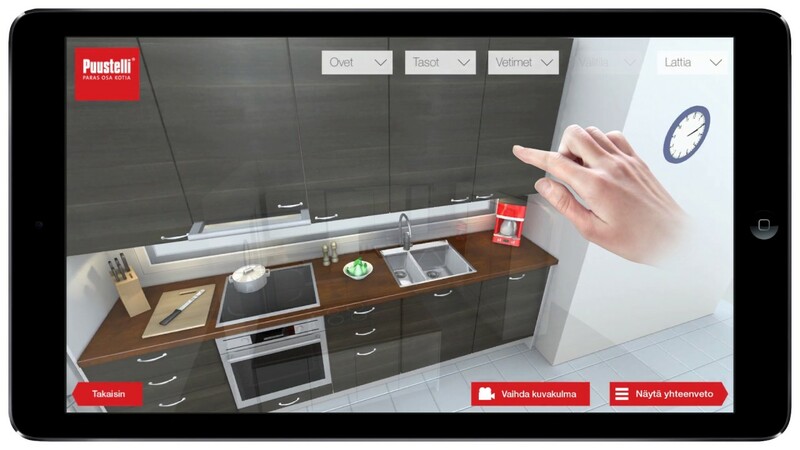 With Premode’s virtual application, we can offer our customers a virtual tour of the apartments. The biggest advantages of the virtual presentation are that people can get a personal feel of what an apartment is like, and the possibility to modify the apartments according to the customer’s preferences and given pre-selections. 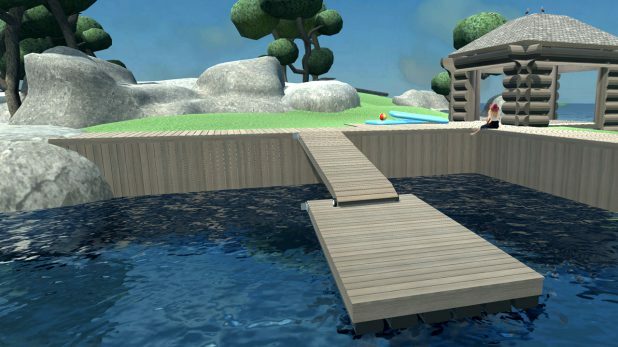 With the virtual application, our potential buyers experience an entirely different kind of understanding of what their new home will be like. We use the virtual application both at our sales offices and during location visits. 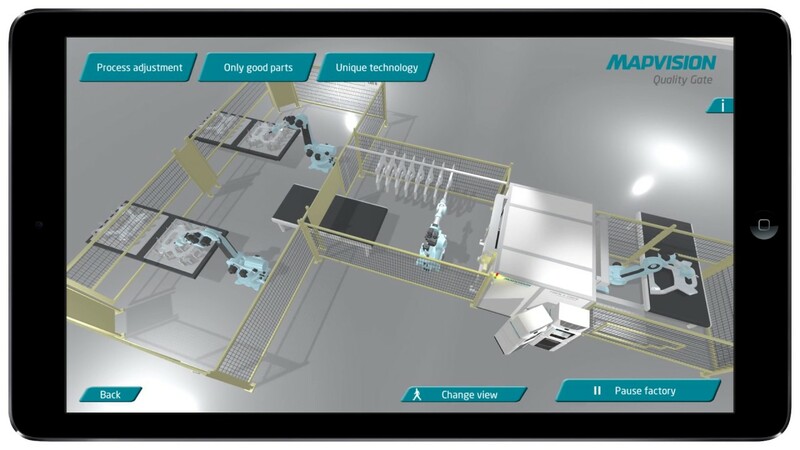 The interactive and animated process description produced by Premode presents our product in a demonstrative way in its use environment. We are able to make our product’s intended use well understood since the first customer meeting. An easily understood visual and virtual factory helps us get our message across over language and culture boundaries. 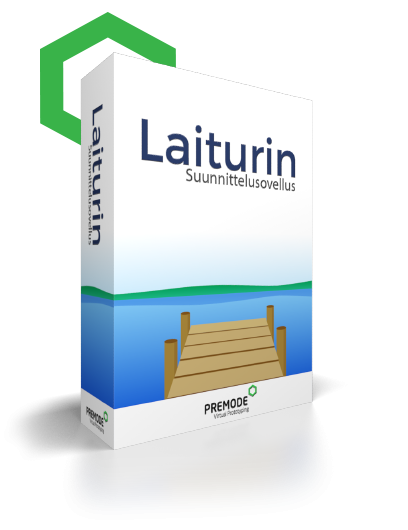 We have been very happy with the application we developed and with our cooperation with Premode. – We recommend.